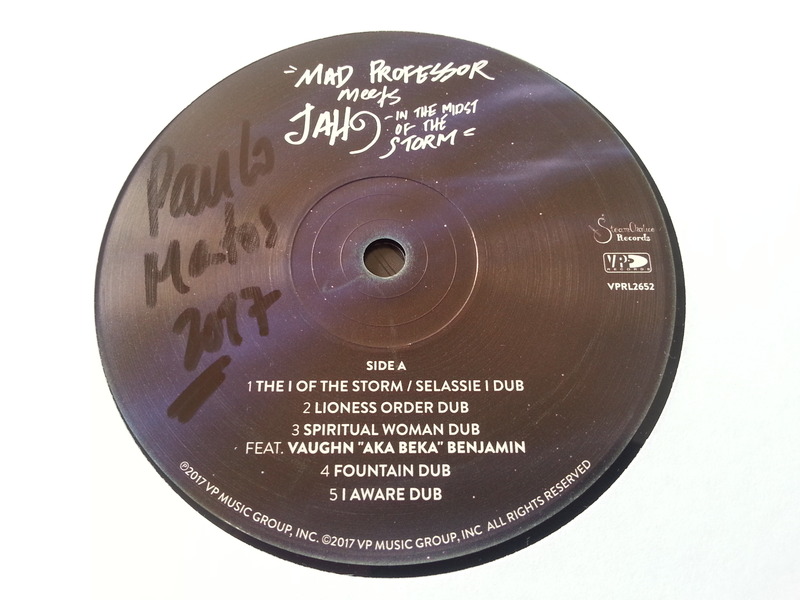 Mad Professor Meets Jah9 in the Midst of the Storm brings together two exceptional talents and two generations of reggae musicians, for the first time. 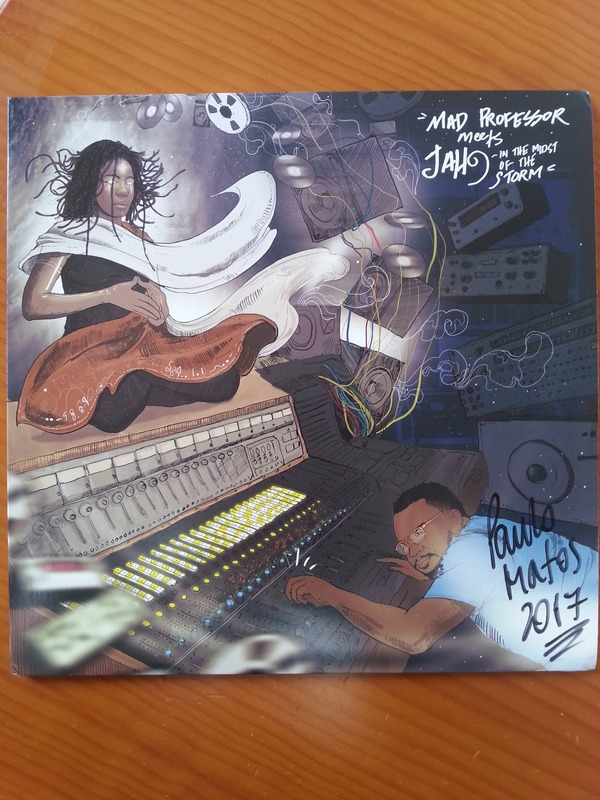 Jah9’s previous release “9” was critically heralded as one of the most original reggae albums of 2016. 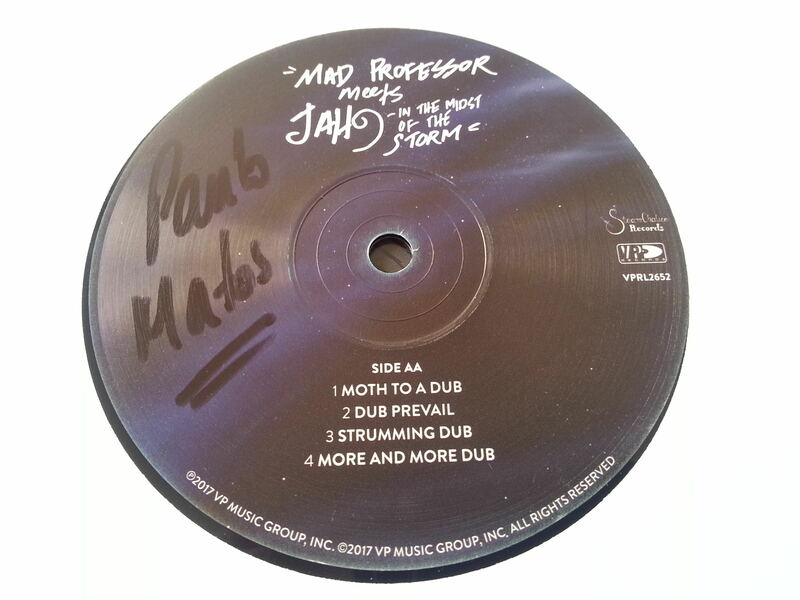 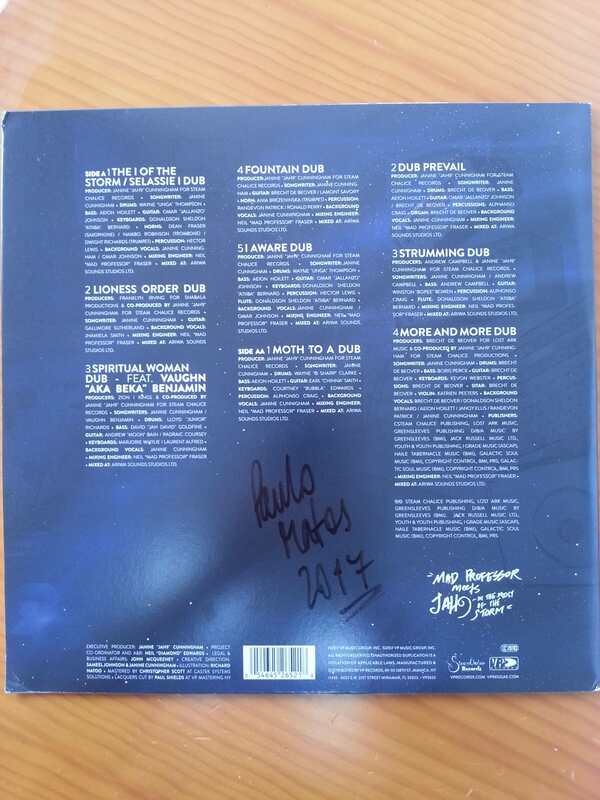 And now, fans will get the fully de-constructed, dubwise version of the album with nine newly recorded dub sessions from the legendary dub master, Mad Professor.